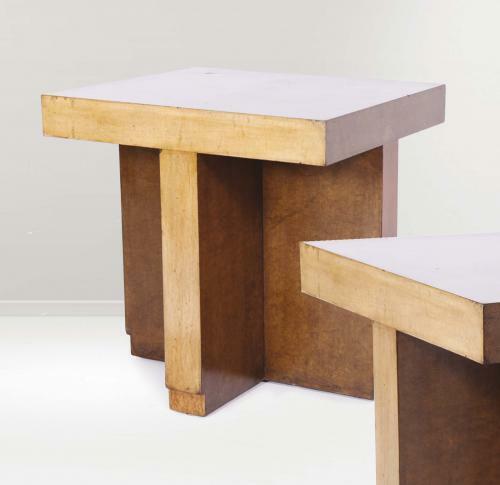 Side table in buxus, designed for the meeting room of Gualino Company, by Giuseppe Pagano Pogatschnig and Gino Levi Montalcini. Italy, 1928. Bibliography: Emilio Garda "Il Buxus", ed. Marsilio, picture 8-9; Guttry Maino "Italian Decò Furniture", ed. La Terza, Picture 192; Enviroment of the new architecture, ed. UTET. We have the certificate of the "Italian Ministry of Fine Arts"